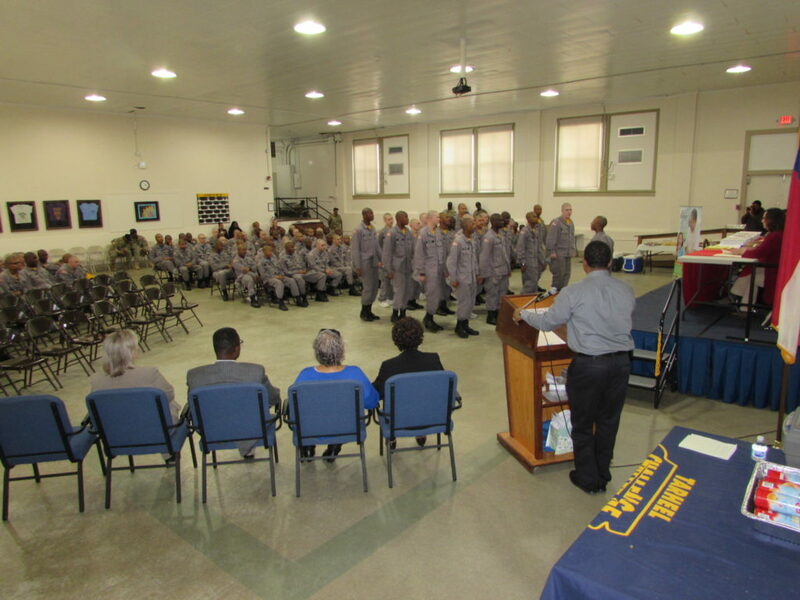 On March 13, 2019, a ceremony was held for Cadets earning a certificate of completion from the Extended Food and Nutrition Education Program (EFNEP) sponsored by the NC Cooperative Extension Agency, NC State University and NC A &T State University. 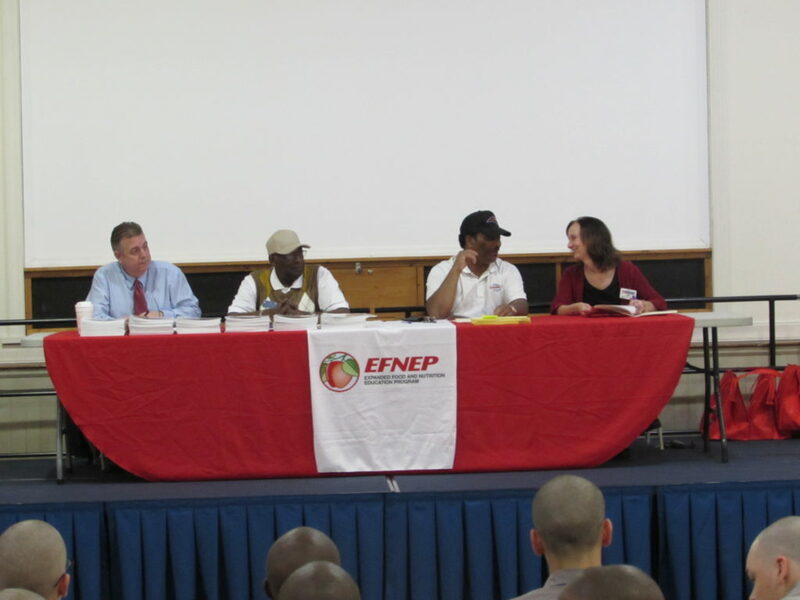 The EFNEP is a five week National Nutrition Education Program that promotes eating smart and moving more. 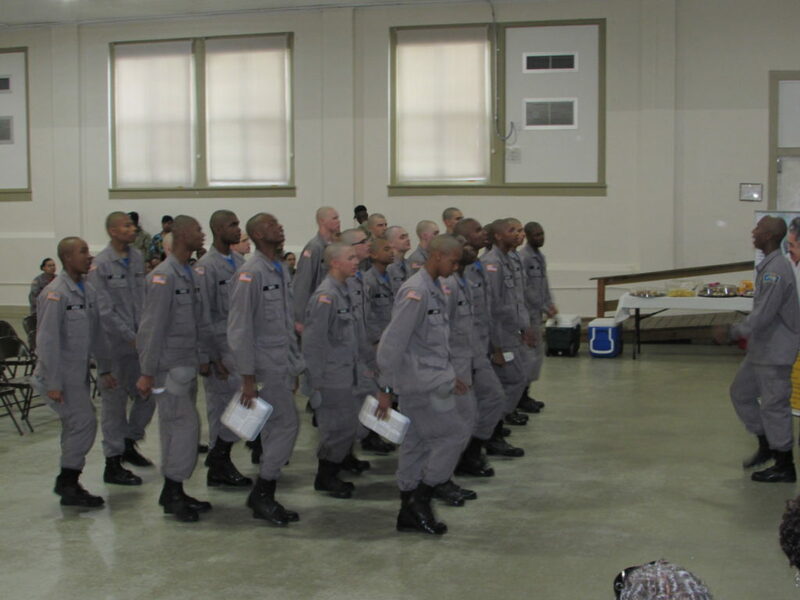 The Cadets learned how to achieve good nutrition and health by increasing physical activity and controlling portion size, as well as, how to practice food safety and proper food handling and storage. 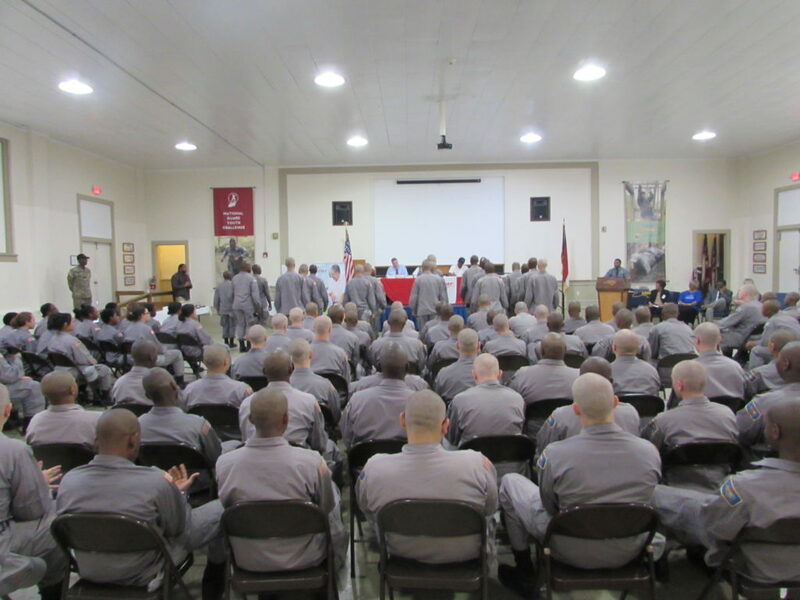 Each class wrote a cadence about what they learned during the course of the program. 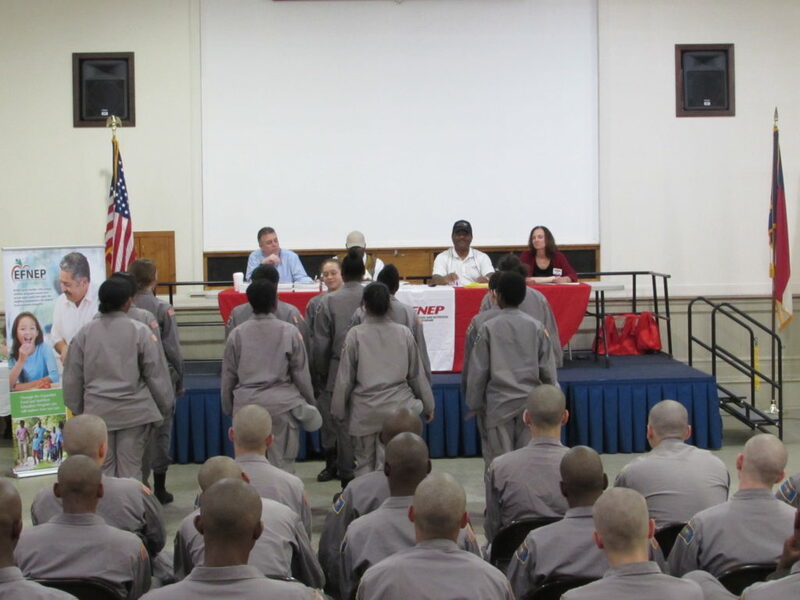 A cadence competition was held during the ceremony where a panel of judges awarded 1st, 2nd & 3rd place prizes.